The new vintage of our Widdoes Vineyard Ryan is the most fruit-driven Pinot Noir of the year, and I expect it will provide great drinking pleasure on release and over the next decade. 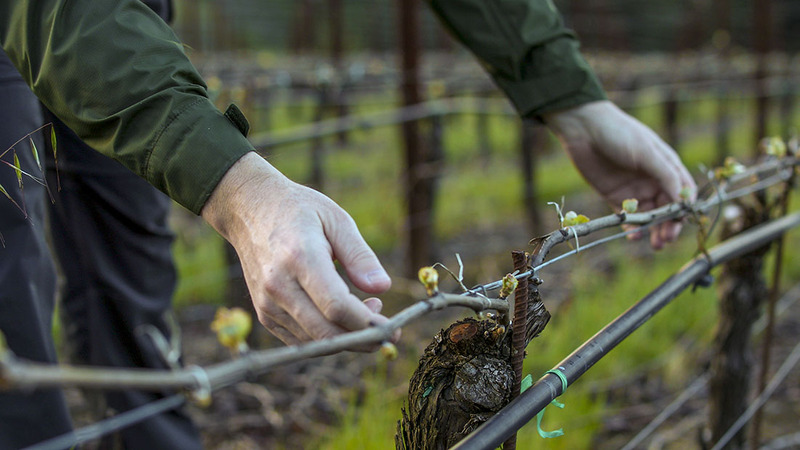 Working with this special vineyard since 1996, we have a level of intimacy with these vines that is unmatched within our portfolio —an intimacy, I believe, that is evident in the wine itself. It naturally and easily seduces, possessing a perfect balance between its fruit, savory and structural elements such that nothing feels forced or confected. Fruit purity is at the core: sleek, dark and intense with building volume. Vivid flavors of tiny wild berry fruits, bursting with intensity, are supported by vibrant pinpoint acidity that ensures all elements flow to the last lingering echo of flavor. Black pepper and cedar box aromas comingle with pure dark cherry compote flavors as beautiful floral notes are found throughout, the texture deep and layered. For me, the quality and personality align with the 2015 vintage, a wine I particularly love. I’m also reminded of the 2012 vintage, a deep, showy wine that is drinking wonderfully right now. Drink between 2019 and 2026.